Nominees and attendees can enjoy the convenience of staying just a few minutes from The Liberty Grand on November 29th, 2018. When booking a room with our discounted rates, please identify yourselves or quote "Insurance Business / Key Media". 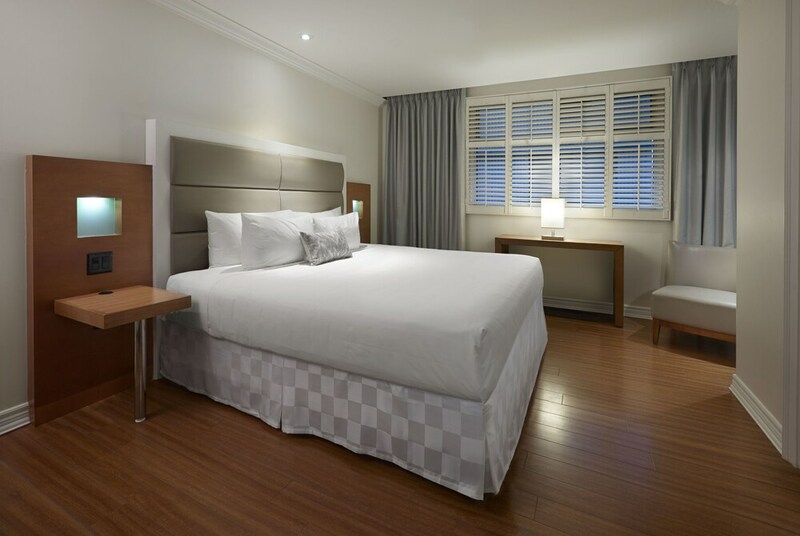 Our discounted rates are based on room availabilities so we encourage that you secure your reservations as soon as possible. To book: Book via Online Reservation Link; or call the Hotel directly at (416) 362-1777 x 1 or +1 (855) 852-1777 to advise name, arrival and departure date and advise reservations agent of group rate under the name ‘Insurance Business / Key Media’. To take advantage of this offer, you will need the discount code listed below. If you have questions about how to complete a booking online with your discount codes, please check out WestJet’s frequently asked questions. * Econo Lowest fare class is not eligible for discount . **Discount codes are only valid for travel on the dates indicated above. New bookings only. Percentage discount is applied to base fare. Taxes, fees and charges are extra. Offer is limited and subject to availability. Discount codes are intended for use by the event attendees and organizers only. Distribution to any outside third parties or unauthorized channel is prohibited. Discount can be used for a one-way or round-trip booking. Seasonal start and end dates may apply. Discount cannot be applied towards multi-city bookings. Only one discount code may be used per booking. No cash value. Non-refundable. Discount cannot be used towards the purchase of a WestJet Vacations package. Discount cannot be combined with any other discount codes, promotional offers or companion flight bookings. 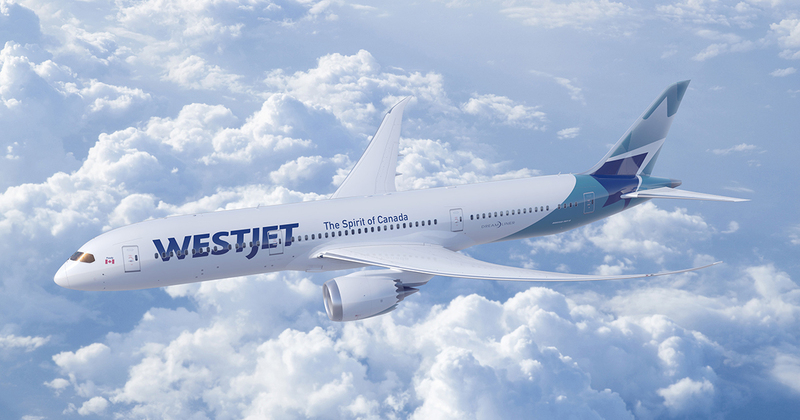 Discount only applies to flights marketed and operated wholly by WestJet, WestJet Encore, WestJet Link, and Delta flights marketed by WestJet via codeshare. It is not applicable when traveling with our other code-share, interline or other airline partners. Travel bank credits cannot be used as a form of payment when booking online. To make a booking using Travel Bank as a form of payment, please call 1-888-937-8538. The discounts, the meetings and conventions travel services, these terms and conditions, WestJet's fares, schedules and policies, and any and all equipment used in connection with the provision of the meetings and conventions travel services may be changed or terminated by WestJet at any time and for any reason, in each case without notice or liability. WestJet may terminate or reduce flights to any event city at any time and for any reason without notice or liability. To view full program terms and conditions. See your travel agent or book online at westjet.com.